Selling my RRS L-Plate for the K-1. 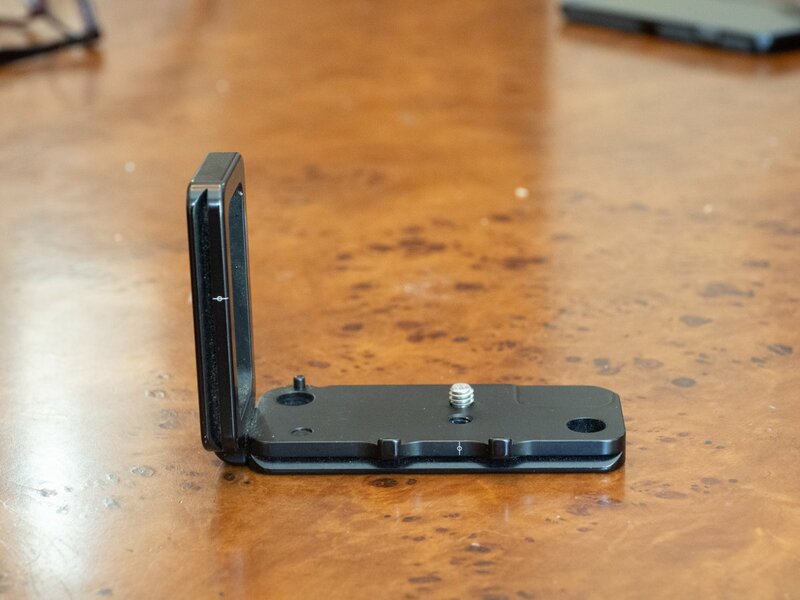 A great addition to the K-1, allows quick switching between portrait and landscape on a tripod. This stayed attached to my K-1 always. I've rated it excellent but I barely see a mark on it. Brand new this sells for $120.